Sega told about the next Rome 2: Total War faction. Svevo - a very special inhabitants from the northeastern Gaul. It is a separate culture with its own, different from others, language, religion, customs and combat tactics. 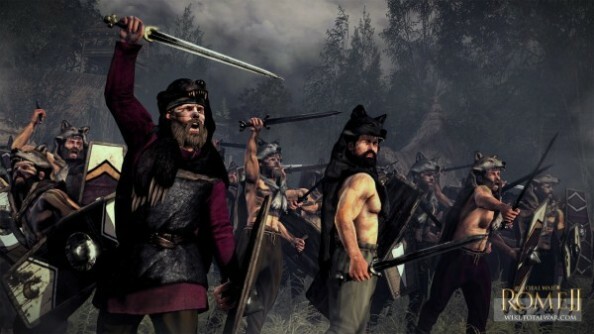 These ferocious forest dwellers are ready to conquer all the Germanic tribes and challenge the world. They are skillfully ambushes, hunters with traps and found them in the forest is almost impossible. Even elite Roman Empire legions had a very hard time in battle with these "savages". Although the exact Rome 2: Total War release date is unknown, the developers have repeatedly hinted that this is likely to be in October 2013. In the video below you will see how the Svevo can look like.